The NiMH rechargeable Battery Pack from Pelican is an original replacement part for the 3765 Right-Angle flashlight. 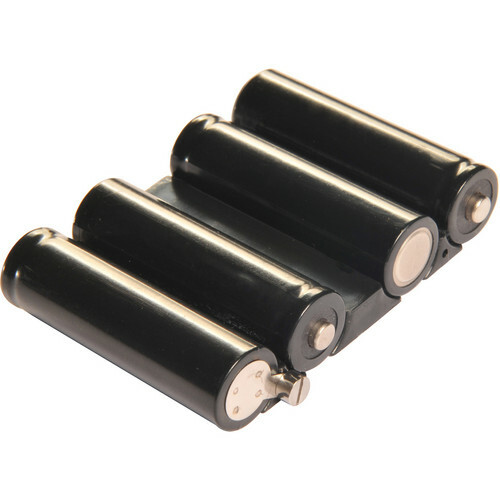 This 4.8 volt battery pack is made of four AA NiMH rechargeable batteries. With a charge time of 3.5 hours, the battery pack offers runtimes of up to 14.5 hours. Box Dimensions (LxWxH) 3.4 x 3.1 x 2.0"